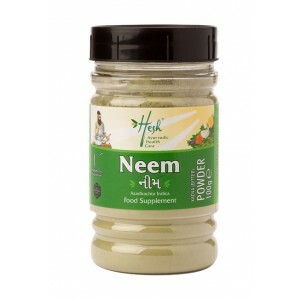 Wild crafted neem powder. 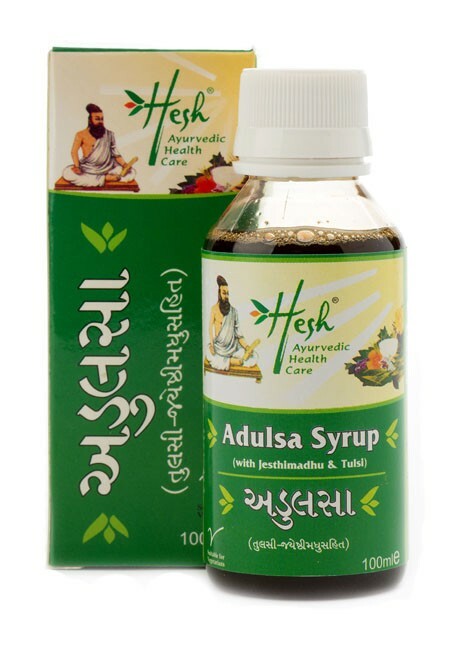 (Azadirachta Indica), blood & skin purifying supplements. 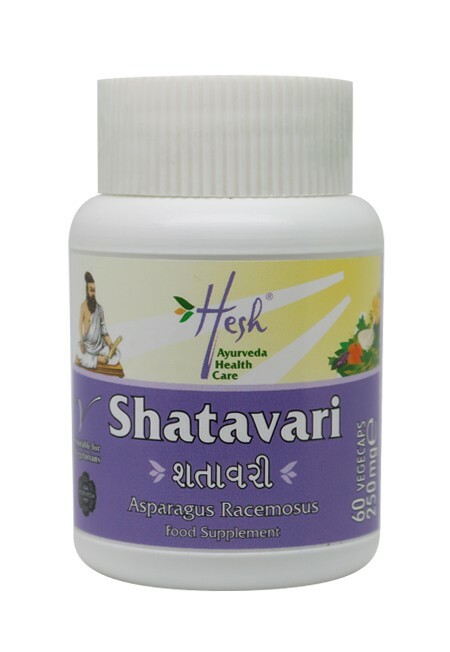 Azadirachta Indica), blood & skin purifying supplements. 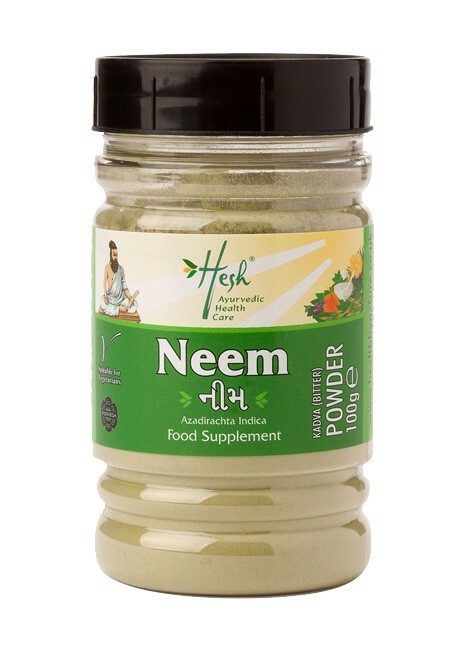 Bitter (Kadva) Neem (Leaf) Powder (Churna) purifies the blood and detoxifies the body. 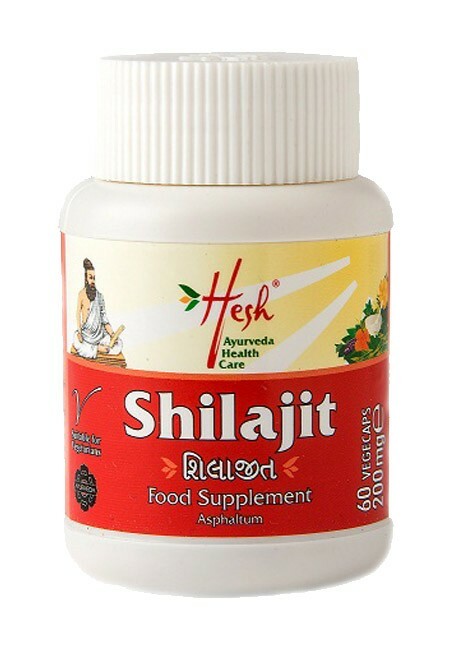 Promotes a clear and healthy skin. 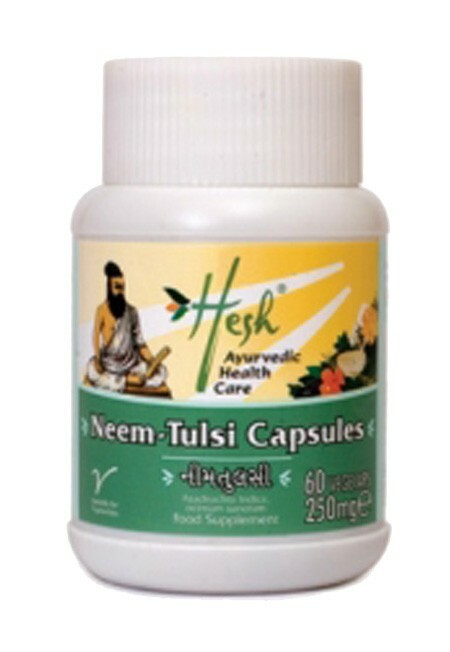 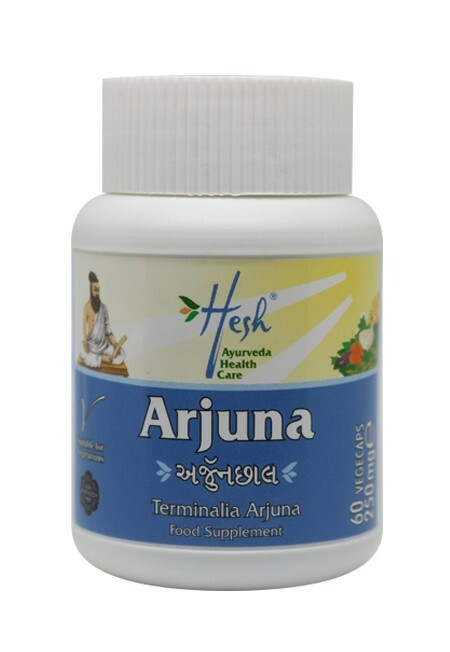 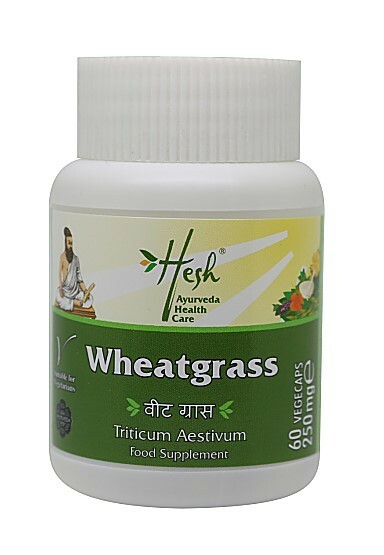 This natural supplement along with others in the Hesh healthcare range is derived from Ayurveda, the ancient Indian therapy, as a part of a healthy lifestyle. 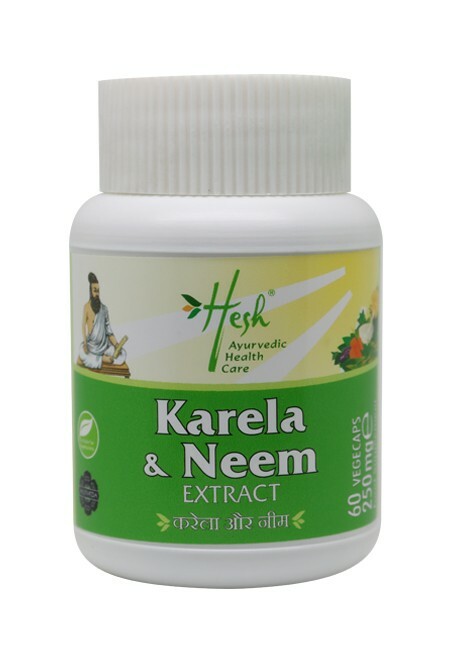 Adults (14 years and above) 1 teaspoon twice daily with warm water after food.